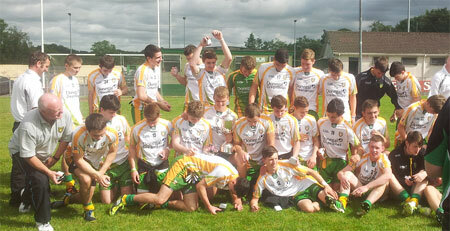 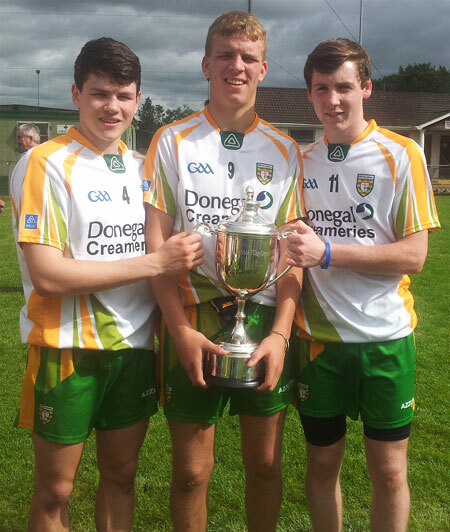 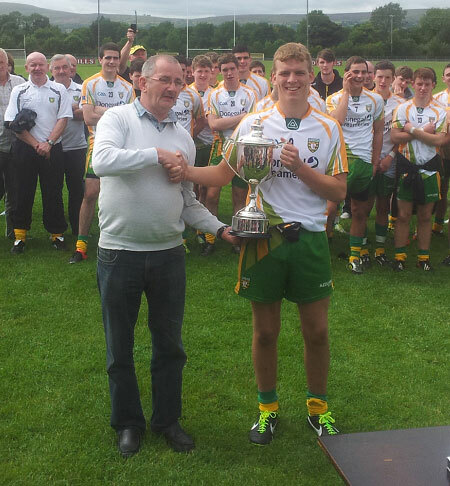 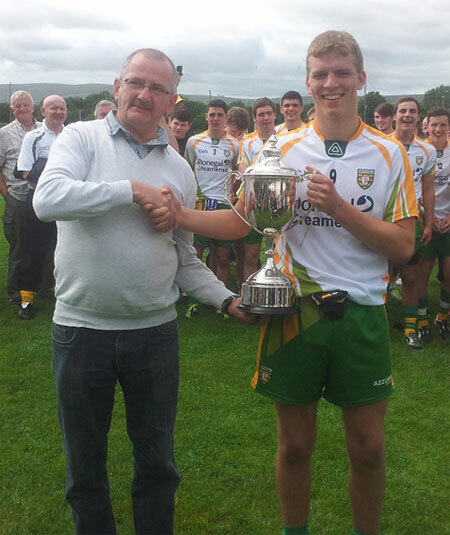 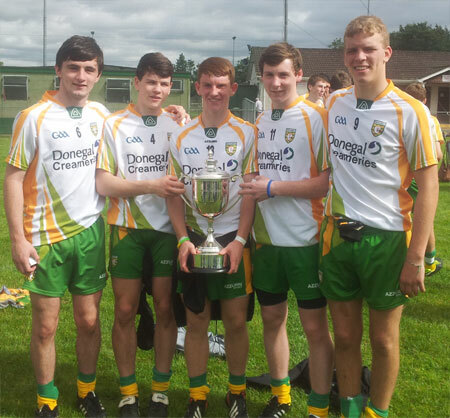 A Donegal under 17 side with a strong Aodh Ruadh contingent scored a notable success last Saturday when they claimed the Jim McGuigan cup in Maghera last Saturday. 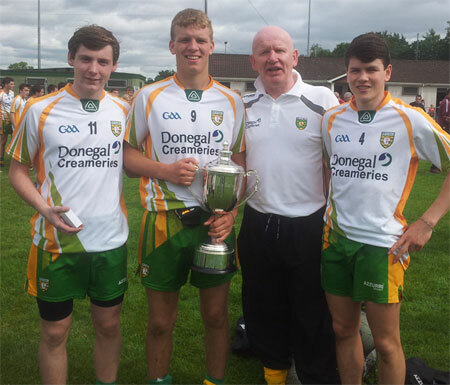 The Tir Chonaill men beat Monaghan in the semi-final before accounting for Tyrone in the decider on a scoreline of 2-10 to 1-6. 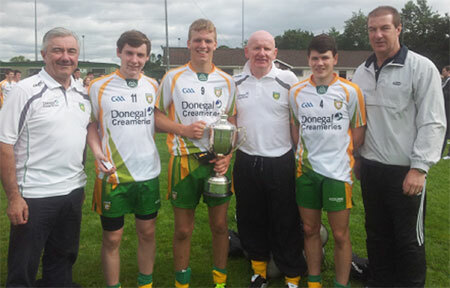 Niall Harley captained Donegal on the day from midfield and received the Jim McGuigan cup, while Colm Kelly was deployed at corner back.